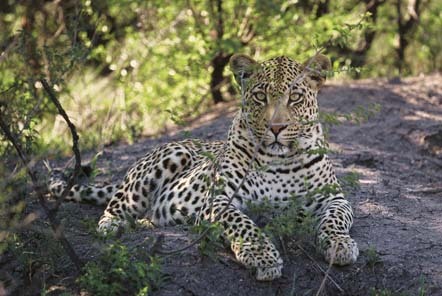 Are you on the lookout for an unforgettable Big 5 safari South Africa? 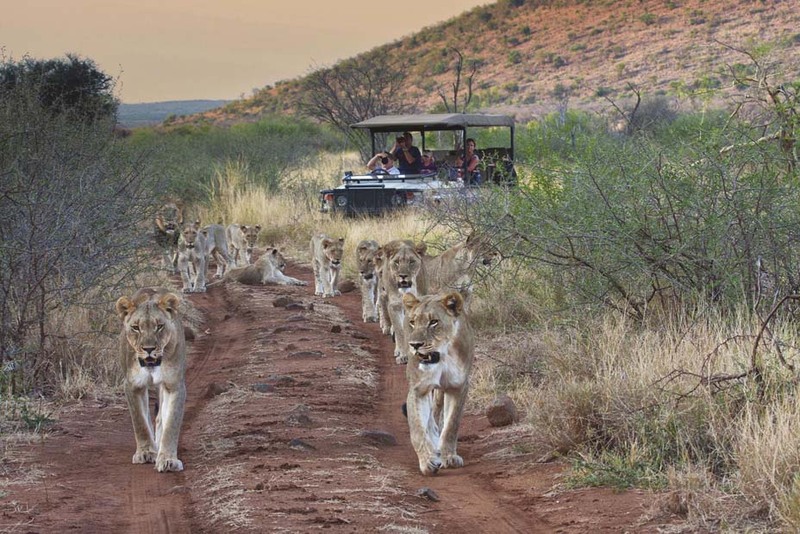 Tuningi Safari Lodge is situated in the 75 000 hectare Madikwe Game Reserve, one of the largest private game reserves in South Africa and home to each member of the incredible Big 5: lion, leopard, buffalo, elephant and black and white rhino. This luxury safari lodge accommodates up to 16 guests in four Luxury Suites and two Family Suites, each of which feature spectacular views from private wrap-around decks. 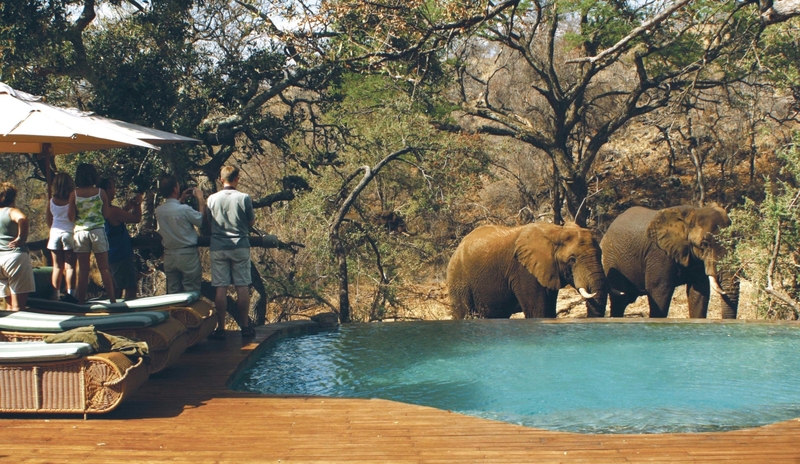 The main lodge offers a cosy lounge and spacious dining room, a well-stocked bar and a sparkling rim flow pool. These general areas are interlinked by a wooden deck that leads down to the popular boma area and viewing deck that overlooks an active waterhole. While staying at Tuningi Safari Lodge, guests are taken on twice daily game drives in state-of-the-art open Land Cruisers, led my one of the professional and knowledgeable game rangers. Each day brings something different, as you experience the endless fascination of Africa’s wildlife. Whether it is lions roaring at twilight, a leopard on the hunt, zebra going about their business, or birds building a nest – all offer an incredible experience! 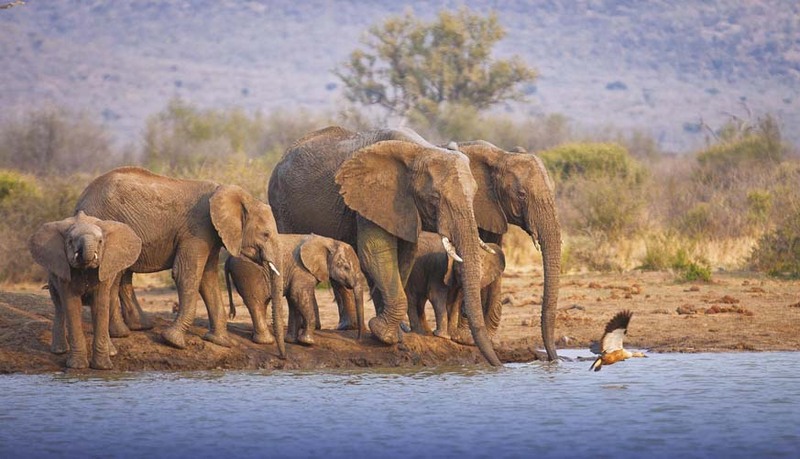 The malaria-free Madikwe Game Reserves lies within a transition region between the Kalahari thornveld and the Lowveld bushveld, and as such, is home to a wide variety of flora and fauna. To be specific, 86 mammals, 420 bird species and 105 species of trees. 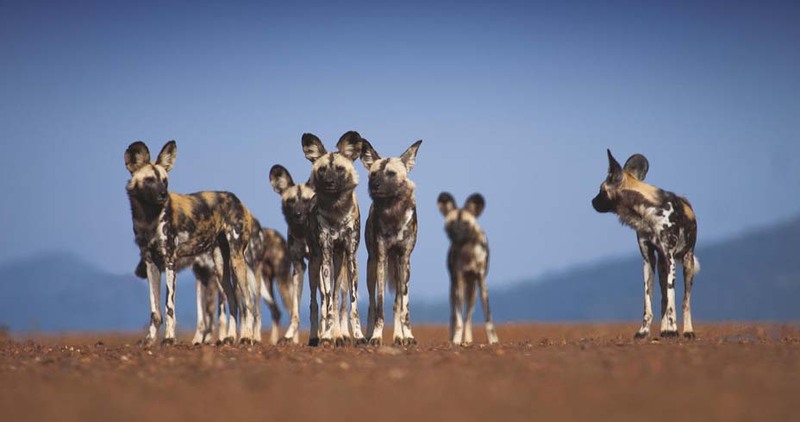 Not only does the reserve boast the Big 5, but it also features a healthy population of cheetah and the endangered wild dog. 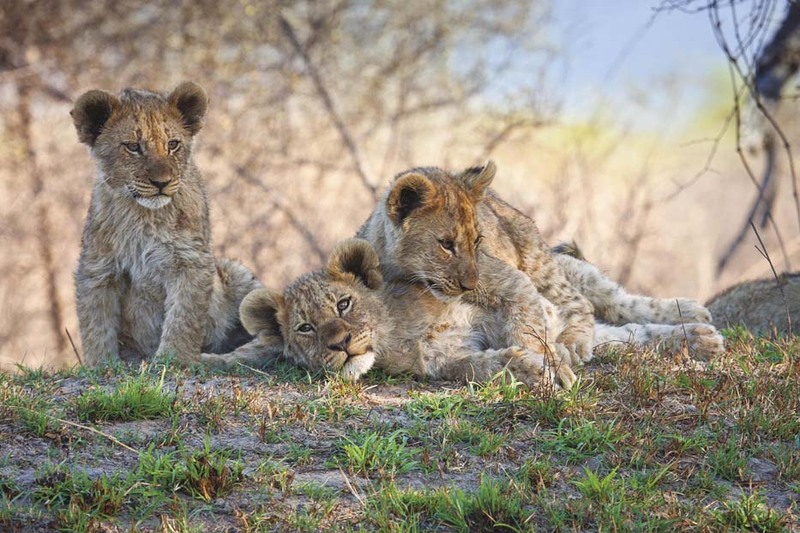 The game rangers at Tuningi Safari Lodge are highly qualified and have sound knowledge of the fauna and flora within the Madikwe Game Reserve and pass on this passion and knowledge to guests during game drives. Tuningi Safari Lodge welcomes children of all ages and in doing so, presents them with the opportunity to experience the wonders of nature first-hand. Children over 5 are welcome to enjoy the usual daily game drives with their parents. Children under 5, however, are looked after by the lodge’s professional child minders until they wake, and then taken to the main lodge for breakfast. After this, as part of the kids programme, they are issued with a workbook in which they can tick off all the wildlife they see, and taken out on shorter no-less-exciting ‘bumbles’ with one of the rangers. To find out more about Tuningi Safari Lodge or to book an incredible Big 5 safari South Africa with us, get in touch with the reservations team on book@tuningi.co.za or +27(0) 11 781 5384.